When I first learned about Salesforce, I was unemployed. A friend of mine in sales worked for a company that was using Salesforce but didn’t have a dedicated admin. He’s pretty tech-savvy, so he was doing the admin work. Even though I’d never even heard of Salesforce at the time, he knew I was also fairly tech-savvy too. He approached me and suggested he teach me what he knew so I could possibly become the admin, as he couldn’t keep doing both jobs. After a couple sessions, I got it and really liked it. They brought me in for an interview and I got the job. I've been working on Salesforce ever since. After doing the Workflow Rule Migration module, I got inspired to convert our workflows into process builders. So, I went ahead and mapped my workflow rule criteria to process builder and built all the right actions. I was able to migrate around 20 different workflows into two process builders. 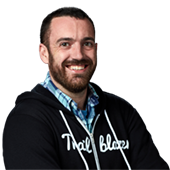 Prior to Trailhead, what were your biggest challenges? Before, it was difficult to learn about a new feature and how to implement it. 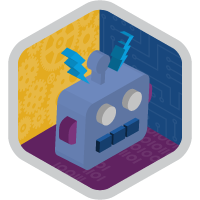 Now, with Trailhead, we get examples of how we can use and implement new features and even different ways of using core functionality. Your sandbox is your best friend. Don't be afraid to try things in there. 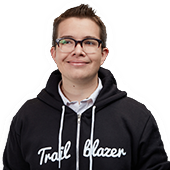 Use the Trailblazer Community and attend your local user group meetings. For companies new to Salesforce? They need to hire an admin ASAP! 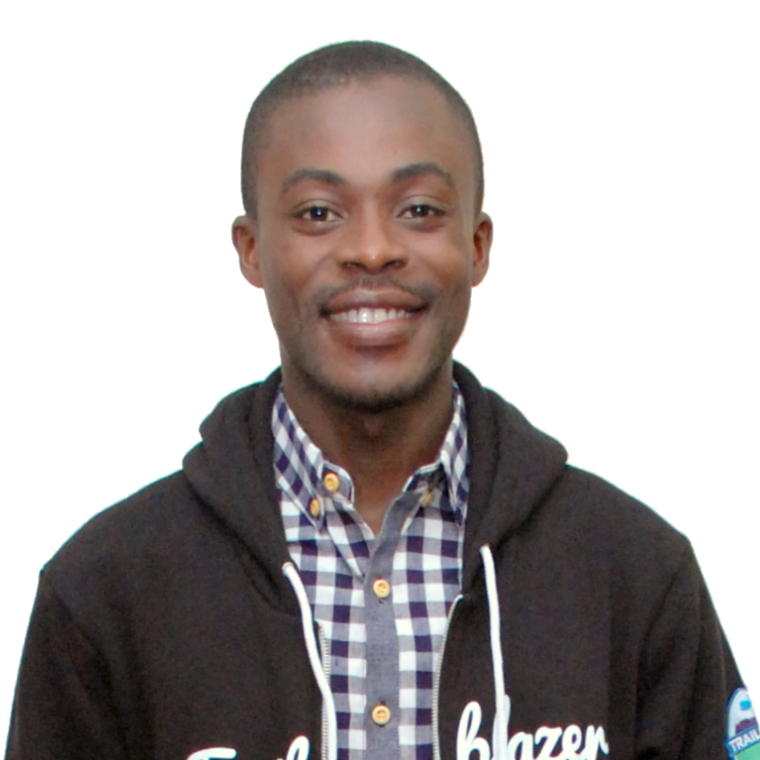 I'm a leader of the NYC Dev Trailblazer Community Group. 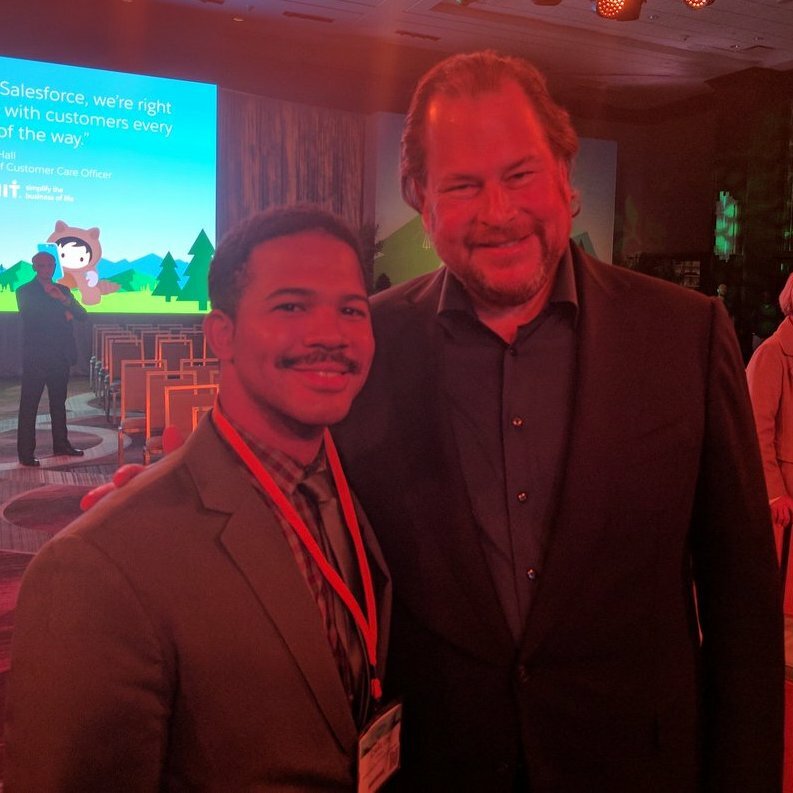 I try to give by by volunteering, trying my best to help with a problem, and teaching others about the opportunities that exist inside of the Salesforce ecosystem. It means everything to me. I’ve never seen a group of people who are more helpful, accepting, and encouraging than those in the Trailblazer Community. It’s one big family where everyone looks after one another. 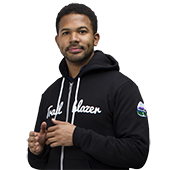 Being a Trailblazer means finding your path inside of your community or workplace and, at the same time, helping others find theirs. 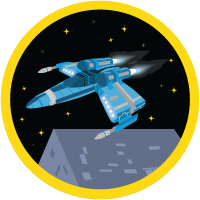 How will Trailhead be a part of your company's future? 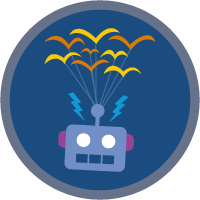 We plan to move to Lightning in the next few months and I think Trailhead will be key in getting everyone up to speed on what needs to happen for the transition. My biggest win so far, thanks to Trailhead, is certainly my title as the first Salesforce certified person in Haiti. There are very few technologies around where you can make these kinds of relationships and find so many people ready to help.